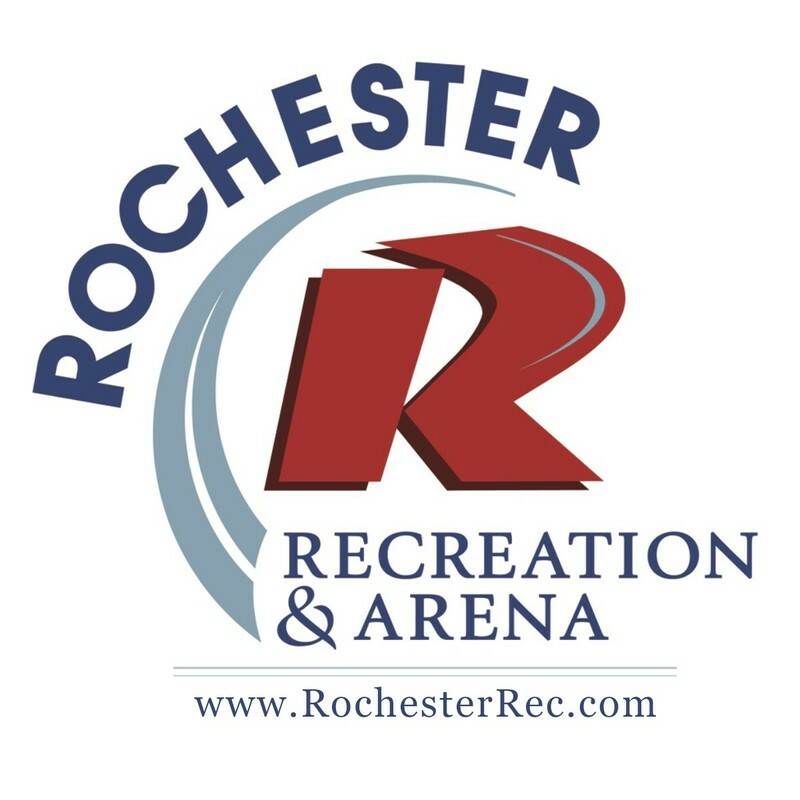 This Partnership between Rochester Main Street, Rochester Recreation Department, & the City of Rochester's Public Works brings together hundreds of volunteers to help clean up Rochester. 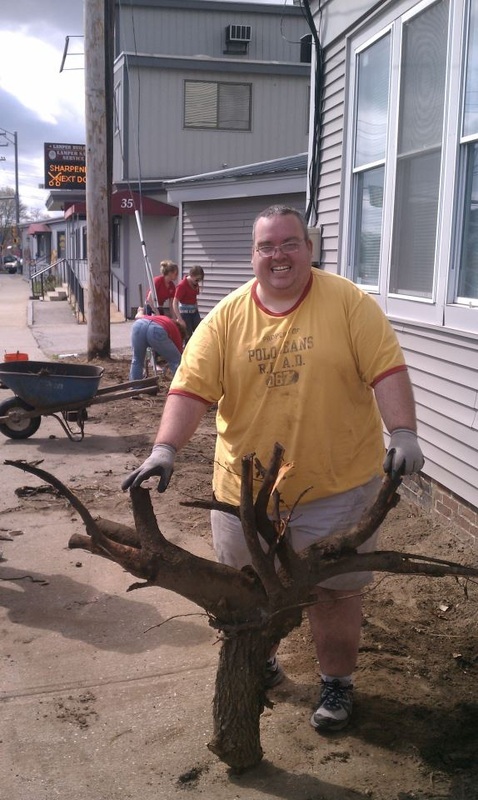 These dedicated volunteers choose a downtown clean-up project or choose to do roadside cleanup along a stretch of road in Rochester. Bring your yard work gloves and start your day downtown at Central Square to check in and enjoy complimentary donuts & coffee. Clean up efforts begin at 10:00am. Afterward, all volunteers are invited to join us at 12:30pm in Central Square for complimentary lunch. Pre-registration is not required but is available. Pre-register here!